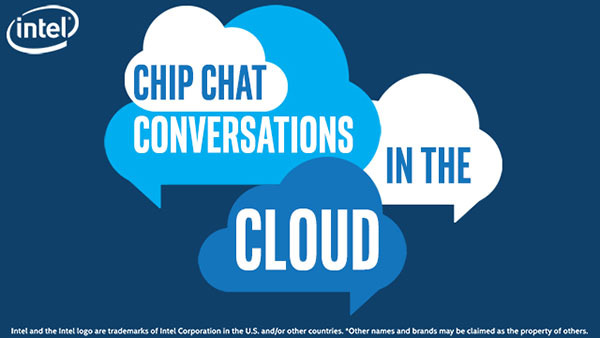 In this Intel Conversations in the Cloud audio podcast: Co-Founder and CEO of Raintank, Raj Dutt, joins us in this episode of Conversations in The Cloud to discuss Grafana and Raintank’s collaboration with Intel. Raj points out that Raintank’s core tenant is to democratize metrics and create solutions that allow people to take control of their monitoring. This principle has informed Raintank’s technology advances and key partnerships, allowing them to be considered the go to open-source solution for visualizing cloud telemetry data. Raintank utilizes Intel’s Snap, which is an open source project for telemetry framework that provides success to data on the states and capabilities of underlying infrastructure. Raj talks about the how Snap supports Grafana and recognizes how dynamic infrastructure is, which is unique these days.